A recent court decision in Canada will force doctors to directly refer patients for assisted death. In May 2017, a Vermont court upheld physicians’ conscience rights after Vermont physicians were pressured to directly refer patients for assisted suicide. 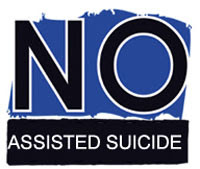 The assisted suicide ballot Question 2 in Massachusetts was defeated in November 2012.